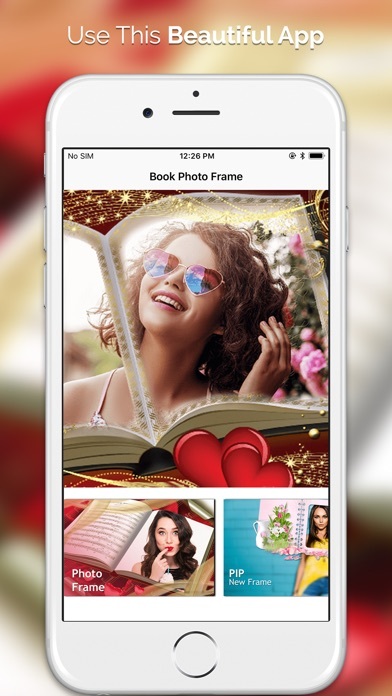 1- Book Photo Frame include High quality and Colorfull HD frames. 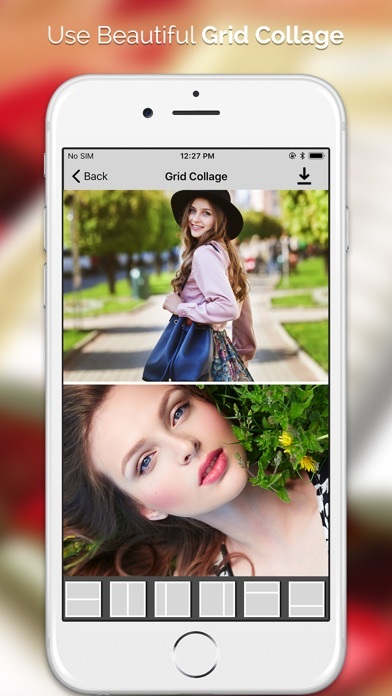 2- Select photo from your phone gallery or take photo by using the camera. 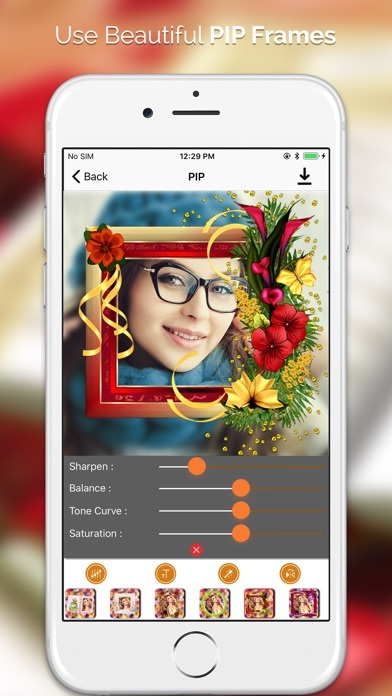 3- Select image filter to give your photos effective and different look. 4- scale, Rotate, zoom in, zoom out the photo to fit the photo frame as you like. 5- PIP Features. 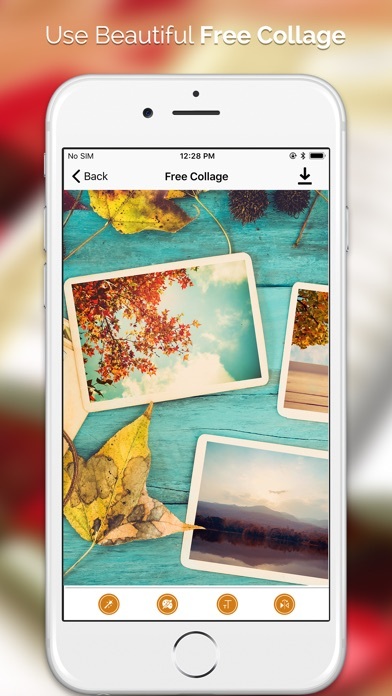 6- Free Collage. 7- Grid Collage. 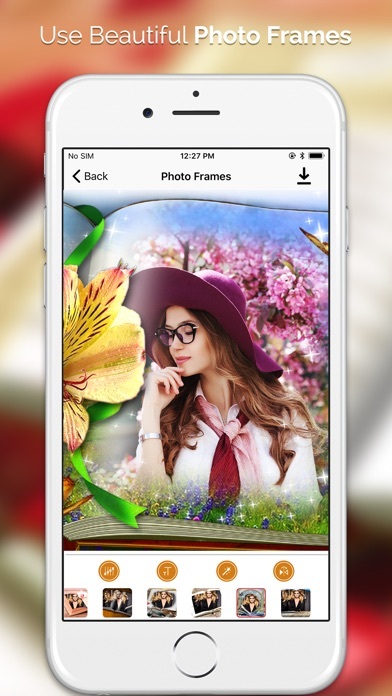 8- Awesome Photo Frames. 9- Easy save and share.